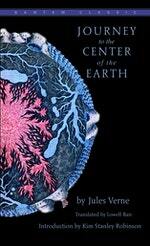 From the discovery of a strange parchment in an old bookseller's shop to the fantastic descent through a dormant volcano into a subterranean world of danger and beauty, A Journey to the Center of the Earth is as wonderfully entertaining today as when it was first published. 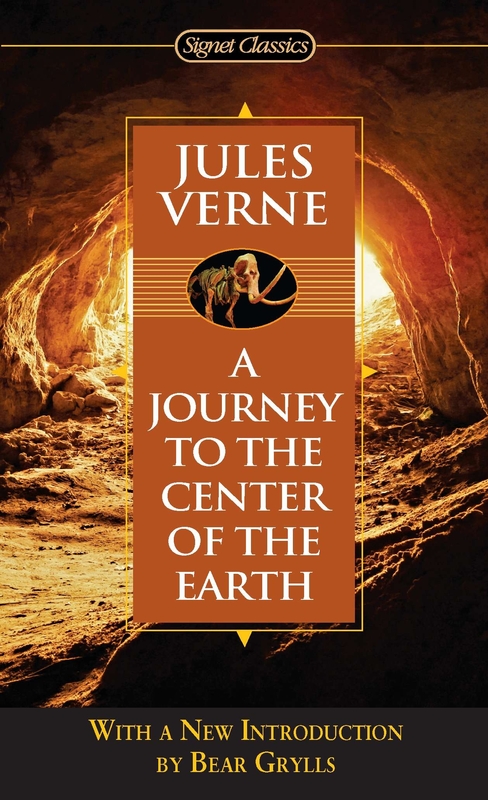 One of Jules Verne's finest novels, its unique combination of 'hard' science and vivid imagination helped establish this brilliant Frenchman as the father of modern science fiction. A high-tension odyssey, it depicts three men who venture into an unknown, fearsome underworld to discover what lies at the mysterious center of the earth—while risking their chances of ever returning to the surface alive. 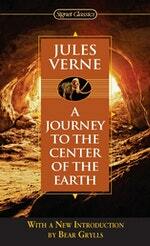 Love Journey to the Center of the Earth? Subscribe to Read More to find out about similar books.